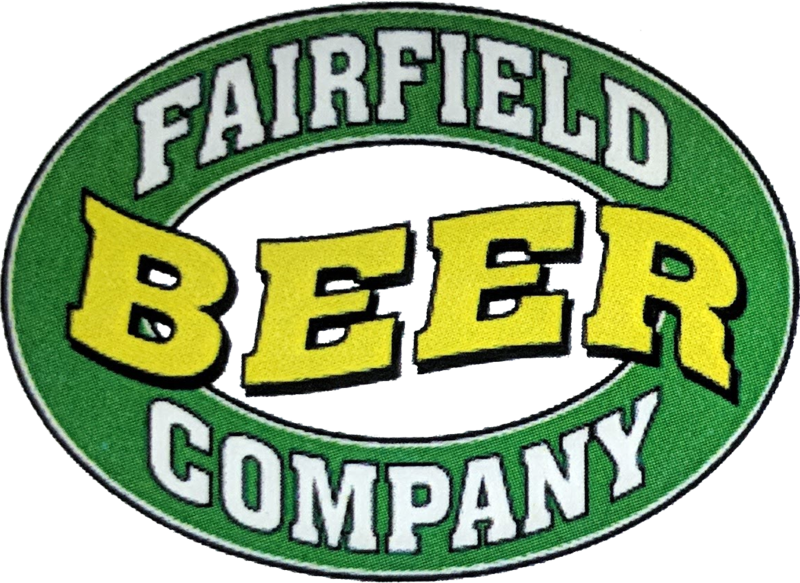 Fairfield Beer is a leading provider of draft beer and draft beer equipment in the Erie Area. 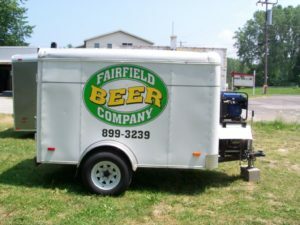 We have so many flexible options for you to choose from the standard tub and hand pumps, kegerators, draft boxes/jockey boxes and draft beer trailers, we cover all the needs to custom fit your circumstance. 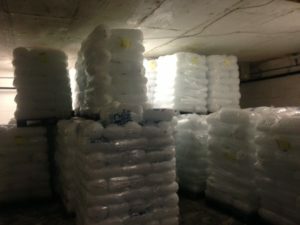 We offer rental terms for all situations, one time small party kegerators, week-long event, and large catered event. 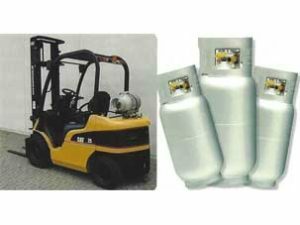 Please click on a picture below for more information about our products.